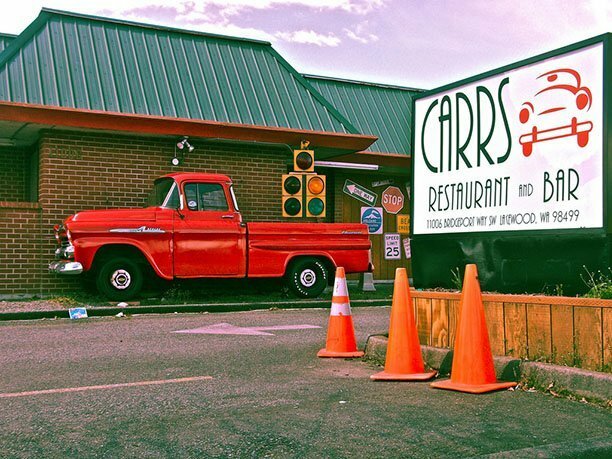 The Metaphysical Meetup, Carr’s Restaurant on Bridgeport in Lakewood, Washington. There is a keynote speaker at 6pm and I will be on the panel doing demonstrations of psychometry. Books and other information will be available that evening and I will be available for mini-consultations as well.